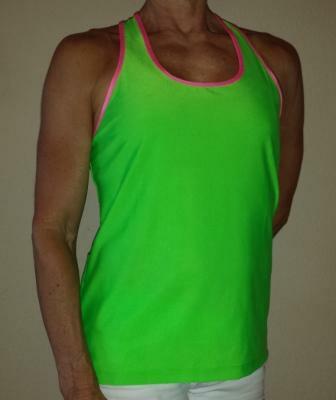 Facebook fans picked this bright green as a favorite color for a top. 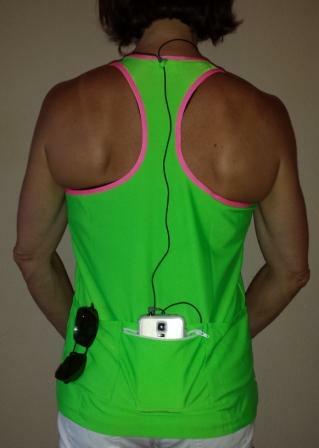 Mix your workout wardrobe up with a super bright color. It will lift your spirits and you'll be easy to spot in your next race.